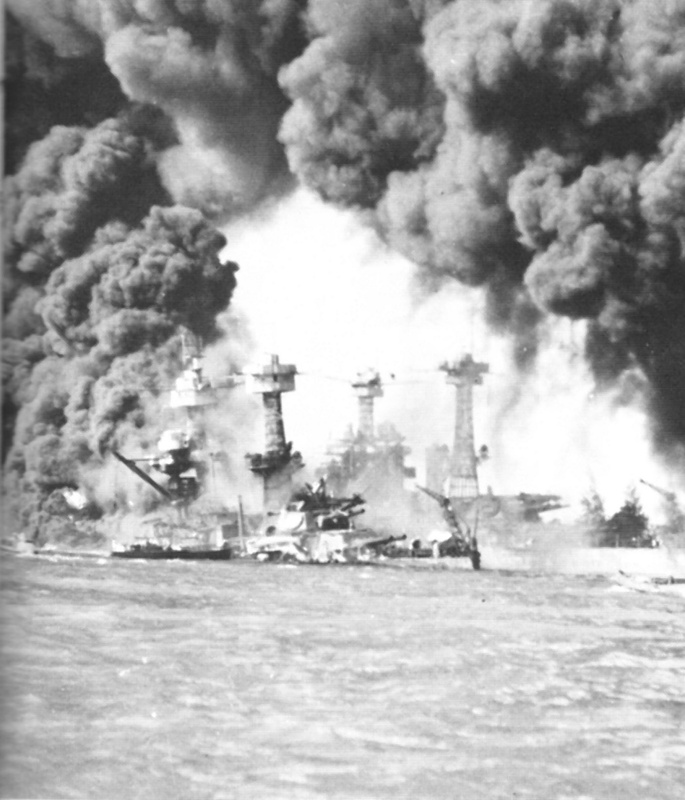 On the morning of December 7, 1941 the US Pacific fleet was bombed by enemy aircraft in an audacious and devastating attack that stunned the watching world. The Japanese invasion of Pearl Harbor went down in history as a date that would “live in infamy” (the words of President Roosevelt). It also went down as a classic illustration of Group Think – which is what occurs when a group of individuals makes a disastrous decision or series of decisions despite lengthy discussions and consideration. Other Group Think examples include the calamitous invasion of the Bay of Pigs (1961), the launching of the doomed Space Shuttle, Challenger (1986), the Iranian Hostage rescue debacle (1980) and the Credit Crisis (2008). The group entrusted with making The Decision is collectively (but mistakenly) convinced that it has the skill and ability to do so. This creates misplaced optimism which in turn means extreme risks are unwittingly taken. Group members jointly agree to discount warnings of impending disaster. Often, they do not reconsider their decision until it is, fatally, too late. The collective nature of the decision lends a false cloak of security. The group members’ strong belief that they are doing the right thing, results, in practice, in a disregard for the actual ethical or moral consequences of their decisions. Negative views of “the enemy outside” result in the group ignoring warnings that are delivered by Hostile Forces. I.e., if the person telling you to de-risk the pension plan as a matter of urgency is an overpaid investment banker, it follows he must be wrong. Dissenting views are routinely treated as unhelpful, and are discouraged. In almost every case of catastrophic Group Think, there was a dissenting view that turned out to be exactly right. Dissenting views taken seriously may mean the difference between high-fives success and inglorious failure. The views most strongly expressed, the opinions most loudly expressed, the hectoring leadership, all lead to a false sense of group agreement. Actually, no. You are not unanimous. Just because nobody voiced their disagreement, doesn’t mean you are unanimous. Not the same thing. The Pensions Manager who has an iron grip on the agenda and ensures that certain topics never make the cut. The Head of Credit Derivatives Trading who tells the bank’s board: It’s all under control – we know what we are doing. The actuarial advisor who makes a huge directional call on the markets that no-one, not even Warren Buffett, could justifiably attempt. They are all mind guards operating as highly effective anaesthetists within the group. Unless, of course, it is easier not to bother.